Are they still a trend, or can they be described as a timeless feature? 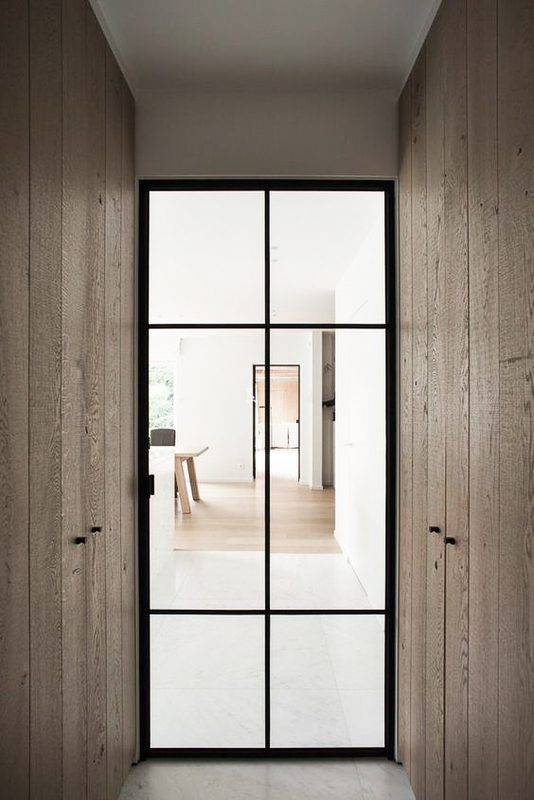 Steel windows and doors are popular, and can be found in many commercial but also in our residential spaces on the island. 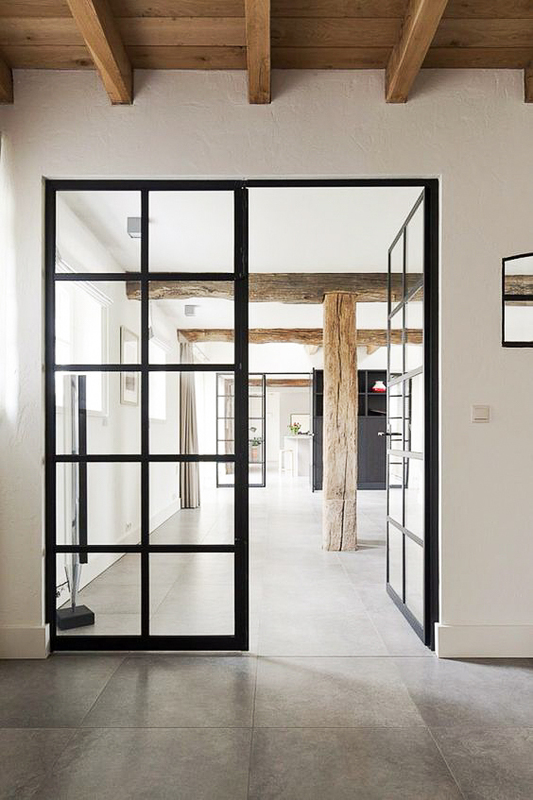 We can say it is a continuation of the industrial trend that is maybe already over, but these steel windows and doors can fit very well in any mediterranean interior. 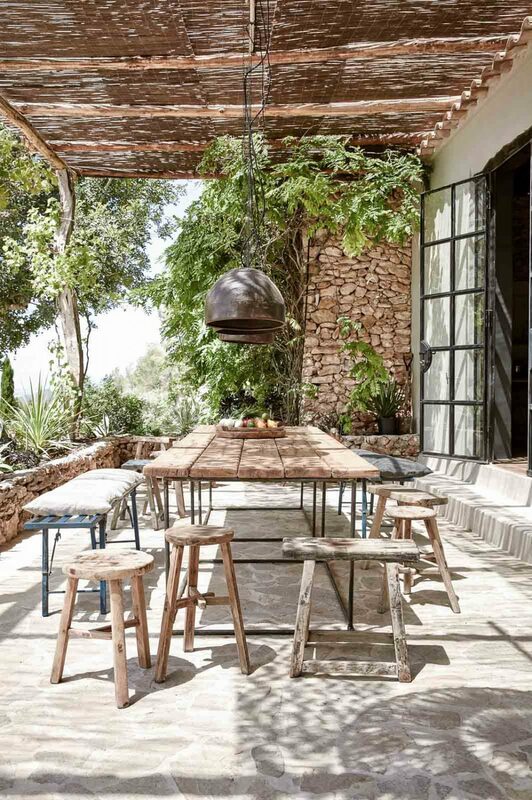 Besides the interiors, they can also be used for outside facades, for patios and sun porches. They are available in various styles; from floor to ceiling panes which factories had, to the windows found in Frank Lloyd Wright’s Falling Water House. A very modern minimalist look with large panes of glass supported by pencil thin sleek steel frames. 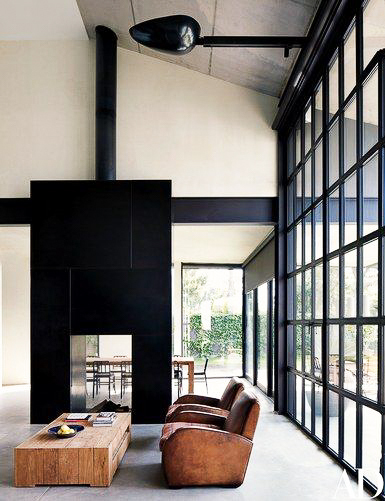 We love the contrasts between the white or ‘piedra’ walls, wooden beams and ceilings, and these graphic steel windows. 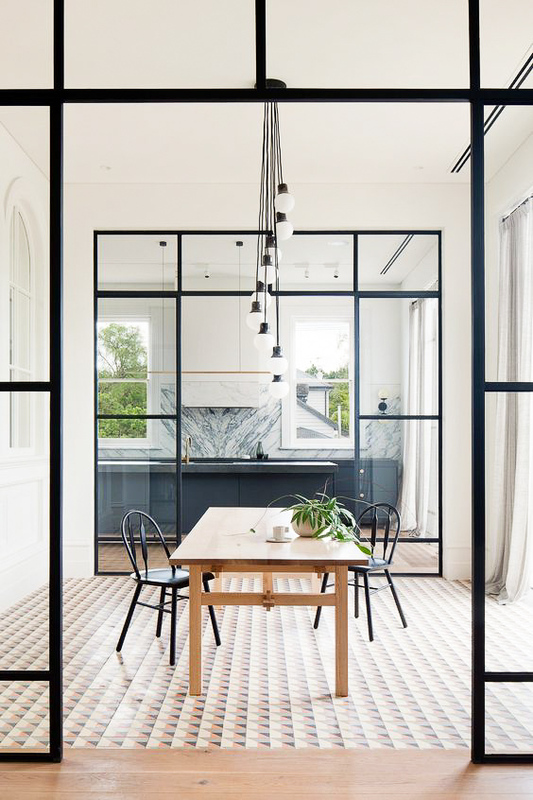 Steel windows are famous for their single glazed interior doors, but are now also available with insulated glazing panels; two pieces of glass are spaced apart and sealed, leaving an insulating air space. Furthermore, steel frame windows have lots of advantages as it is extremely durable, unlike wood, steel window frames do not contract and expand in response to weather conditions. All corners and joints of steel windows are welded, galvanised, and powder coated, forming an unbroken layer around the frame. 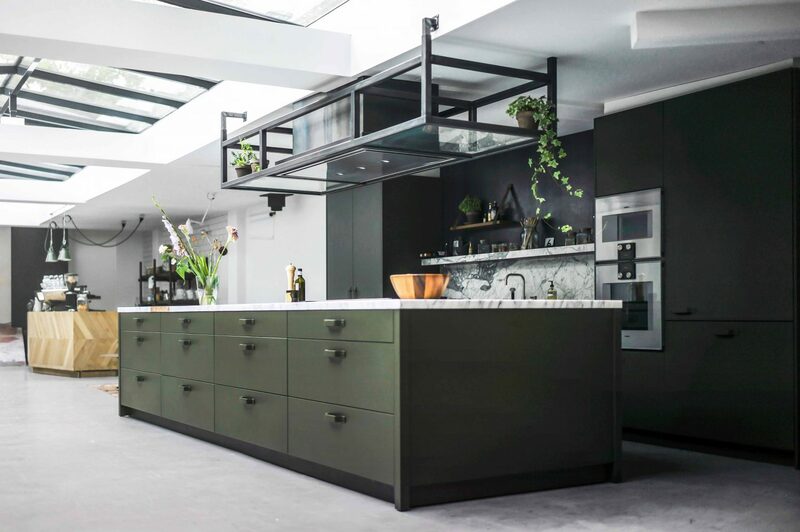 We at Ibiza Interiors, just like them and not just because they bring a hint of nostalgia and edge, but also because they are a great solution for when a home- or commercial space owner wants to a space with multiple functions without losing natural light. 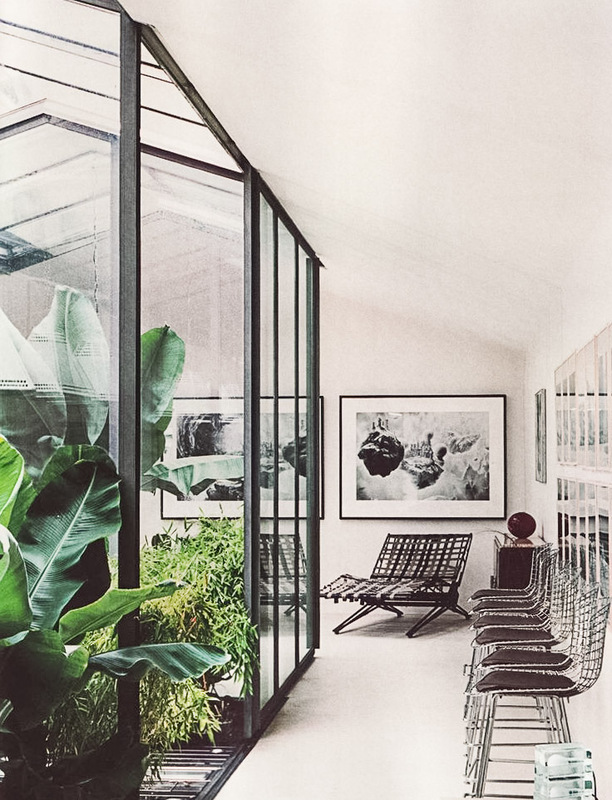 Steel with glass walls also allow privacy without sacrificing a sense of space. 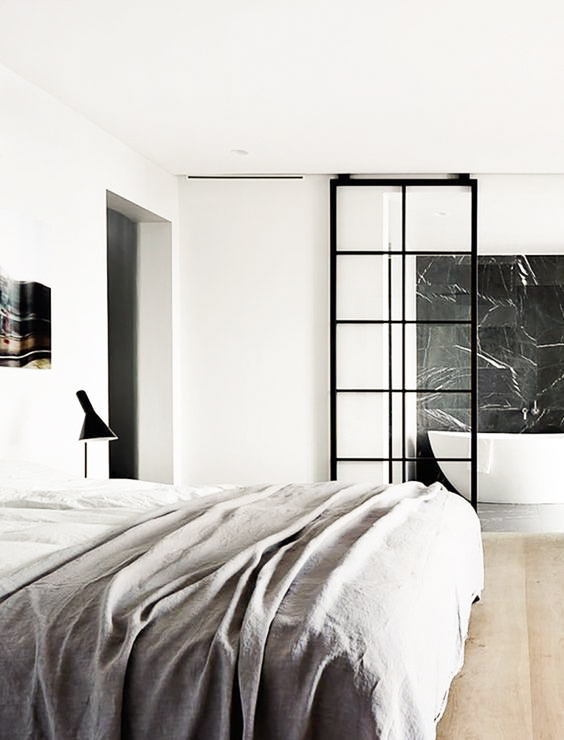 A room divided by glass still feels spacious whilst a closed wall wouldn’t accomplish that. Still, even though they mostly look very simple, a good design is key to make it work. Whether you want it very simple or a custom creative solution, a good design is as important as great execution, we can help with both! A picture says more than a thousand words, that’s why we like to share these references. All images unless otherwise indicated are not taken or owned by Ibiza Interiors. They are used solely for the purpose of discussion, reference and visual aid. If you like what you see, please also visit our Moodboard and Pinterest. 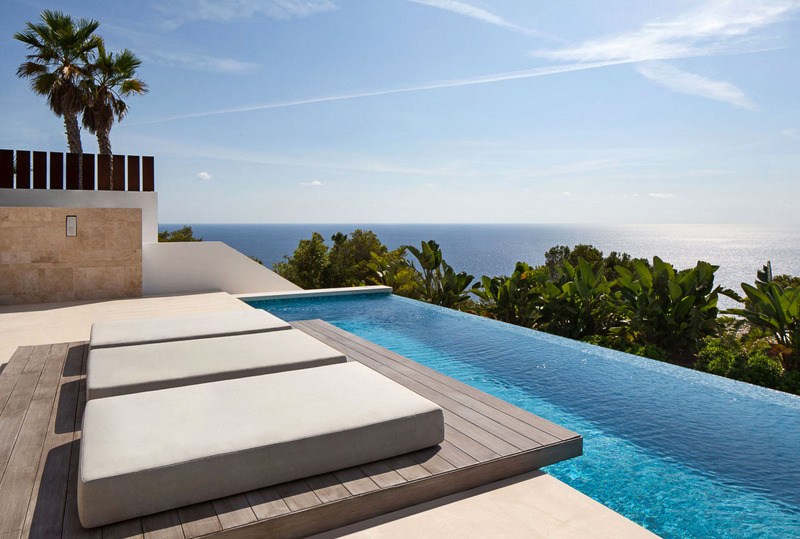 At Ibiza Interiors, we custom design steel windows and doors for different residential and commercial projects on the island.